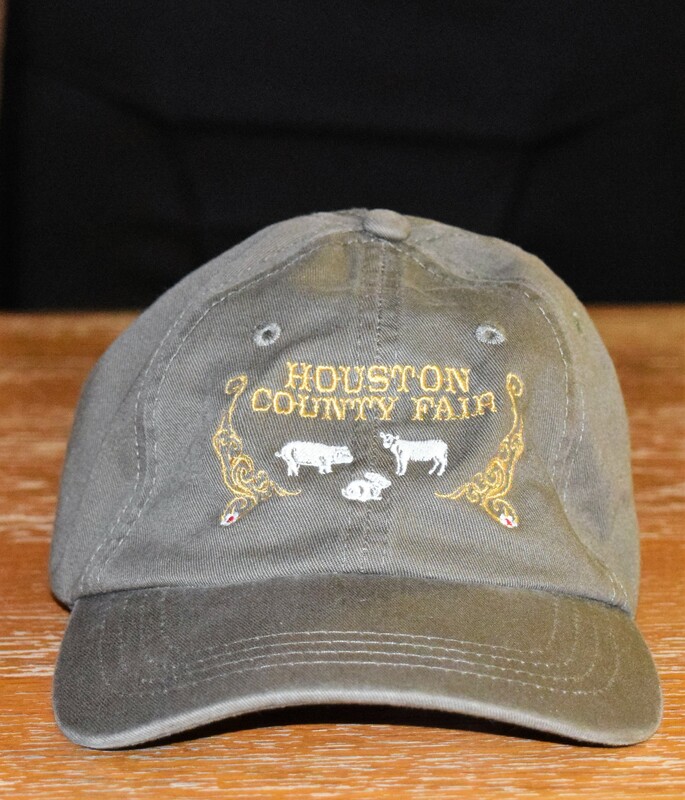 HOUSTON COUNTY – The Houston County Fair Association met in their monthly meeting on Wednesday, Sept. 13 to discuss a relatively short agenda. As the meeting got underway, HCFA Secretary Beverly Moore provided an update on the outstanding balance owed from the 2017 Houston County Fair and Youth Livestock show. She reported the association was still owed $3091.60 from the fair held earlier this year. The balance consists of: $2091.60 owed by J&K Enterprises; $900 owed by Traditions Hospice Home Health; and $100 owed by LAR Ranch. The association is still owed $310 from the 2016 Fair by Pink T-Shirts. Following the financial discussion, HCFA President Scott Moore reminded the group about the resignation of Jack Patton from the position of steer chairman. “He felt like he needed to resign because of personal conflicts He didn’t want to be obligated to this because of other obligations and leave one of them short,” he said. Once the division chairmanship discussion concluded, Secretary Moore informed the association members the entry forms for the various categories, along with the 2017-2018 rule books were available to be picked up after the meeting. Moore said the possibility of creating an electronic copy of the rule book had recently been brought up. “That would be helpful. As soon as we have it ready – like now – I can e-mail it to everyone and you can share it with your kids who are interested,” she said. No action was taken on the matter. The next matter addressed was establishment of a horse riding club and the foal futurity event. HCFA member said if there were not at least six entries for the event it would not be held during the 2018 fair. President Moore also reminded the HCFA members replacement heifer and steer validation would be held on Oct. 21 at the Crockett Veterinary Hospital beginning at 1 p.m. With no further business the meeting was adjourned at 5:57 p.m. The next meeting of the HCFA will be held on Wednesday Oct. 11 at 5:30 p.m. at Houston County Electric Co-op meeting room.